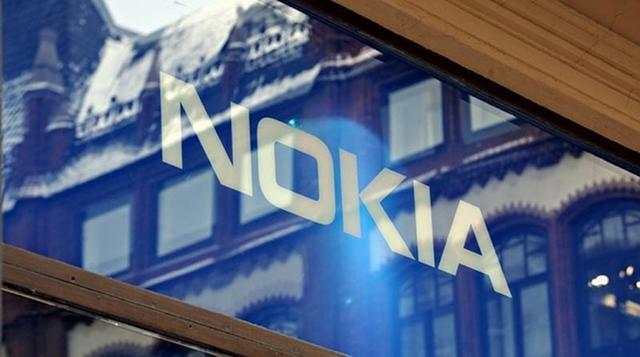 Nokia is shutting down its Australia Qt offices and laying off the developers team. Former Nokia engineer Atlant Schmidt posted a message on a Qt mailing list saying that Nokia is aggressively looking to sell off its Qt assets. Qt is a cross-platform framework used for mobile and desktop application software with a graphical user interface (GUI). Qt was created by Norwegian software company Trolltech, that was acquired by Nokia in 2008. Nokia eventually made Qt an open-source platform, which made the software available to independent contributors. Nokia later relicensed the open-source version of Qt and migrated it to a Lesser General Public License (LGPL). Qt’s toolkit was originally planned to provide third-party software developers with APIs to create applications for Nokia’s Symbian and MeeGo platforms. However, Nokia’s decision to side with Microsoft’s Windows Phone platform has left Qt with an unclear future. Software engineer and founder of Phoronix Michael Larabel says that a sale of the platform is most likely, citing Schmidt’s passage on the Qt mailing list and saying his own sources echo a similar scenario. However, Larabel says Nokia is waiting for the official release of Qt 5.0 before moving forward with a sell. Qt is currently used by the KDE to develop Linux and cross-platform desktop software. The development group published a statement revealing it has a licensing agreement with Nokia that gives it the right to release Qt software if the platform is discontinued. Independent software developers are not the only people using Qt, Finland-based software company Digia acquired the Qt commercial licensing and business support from Nokia in 2011. If in fact Nokia does decide to sell Qt, Digia would likely be a potential buyer of the platform. Not exclusive to Nokia’s own OS, Qt is also set to be the driving force behind Research In Motion’s upcoming BlackBerry 10 operating system, which is scheduled to release next year. Outside of mobile use, Adobe and film studio DreamWorks are additional high-profile adopters of the Qt platform. The discontinuance of Qt could have a major impact on the way these organizations do business. If such an event were to occur, we imagine that one of these major companies would either attempt to purchase the platform or continue its development through other channels. Whether or not Nokia sells its Qt assets, the software’s huge open-source following will likely keep its development going. However if multiple user groups further develop the platform, it’s very likely the software will suffer from fragmentation.